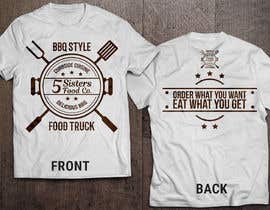 It is a BBQ style food truck. 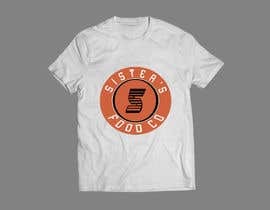 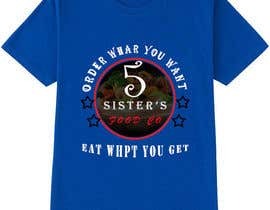 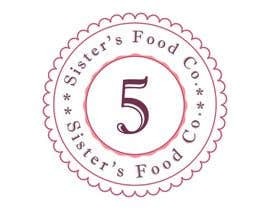 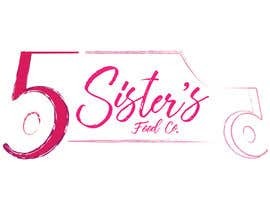 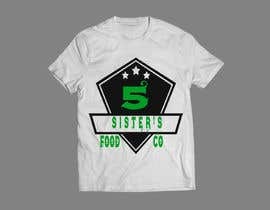 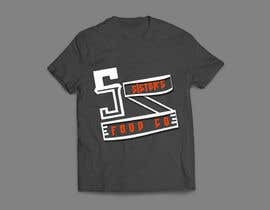 shirts don't have to be bbq theme but need something visually appealing that emphasizes the 5. 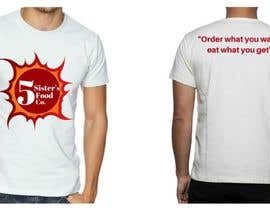 Must have a catchy saying on the back. 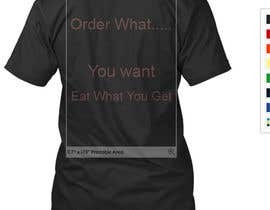 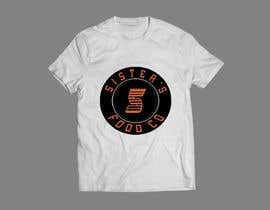 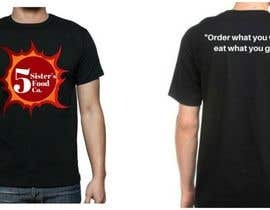 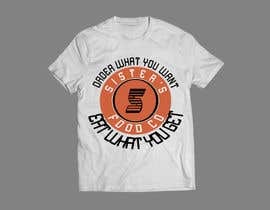 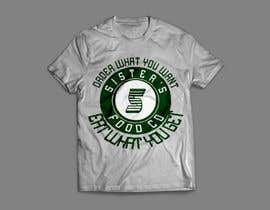 currently we have "Order what you want, eat what you get" it can be the same or different but should git the design.